The music industry continues to change especially among the major record labels. 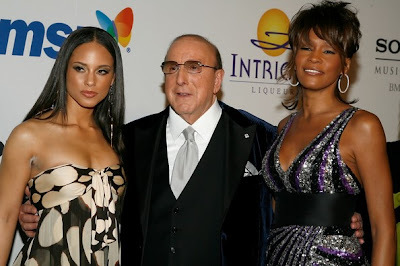 RCA executive Clive Davis with J Record artist Alicia Keys and one time Arista star Whitney Houston. On Friday (October 7) Jive Records, Arista Records and J Records all cease to exist as each will merge into one label, RCA Records. The decision is a part of the plan to reinvent RCA. 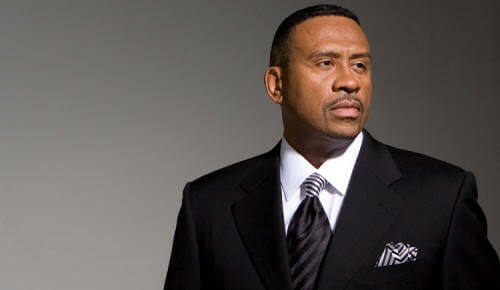 From The Hollywood Reporter- "New RCA Records CEO Peter Edge, 50, even hesitates to call his company a record label. After all, it would be foolish to limit a label's scope to the business of selling records or to use a term as outdated as the concept itself. Rap artists like Jazzy Jeff and The Fresh Prince, KRS One and Whodini helped establish Jive Records as a leading hip hop label in the 1980's.